Home / Uncategorized / Completed!!! The final photo in our series which looked at a basement in where the joists were treated and encapsulated, shows the room brought back to pre-loss condition. 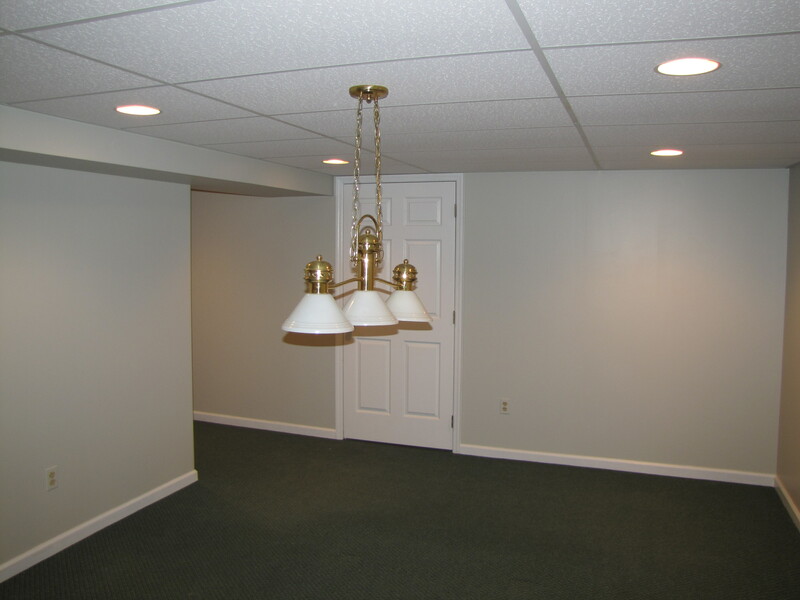 In 7 days the ceiling tile and suspension grid was removed, the basement was contained with air control being established, the joists in the basement and the two crawl spaces were HEPA vacuumed and cleaned through a several step process and encapsulated. The rugs were washed and the final step was to reinstall the tile and grid. Visit our website at biowashing.com for more information and photos.